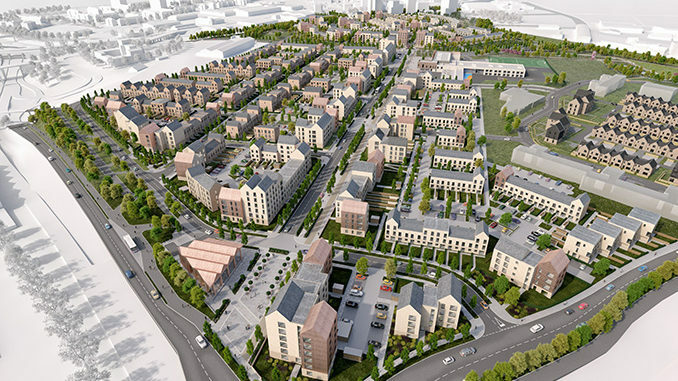 Glasgow City Council has signed an agreement with Glasgow Housing Association (GHA) and Keepmoat Homes to deliver more than 800 new homes at the Sighthill Transformational Regeneration Area (TRA) in the city. 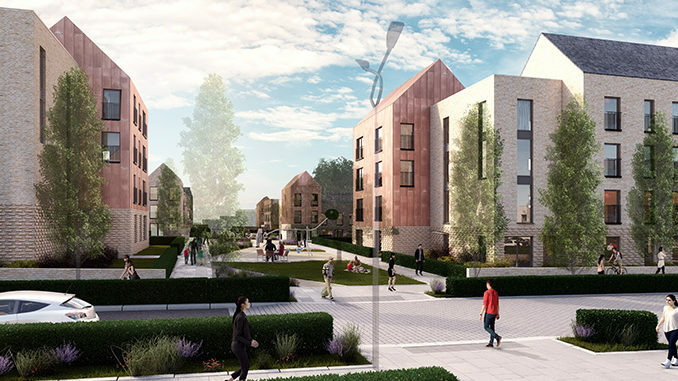 Keepmoat will work with independent consultancy LDA Design to bring forward the new development. The development will include 198 mid-market rental homes, built by GHA, as well as retail and commercial units. 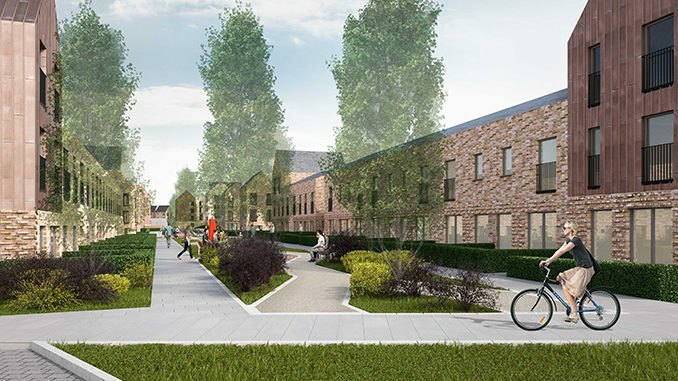 When complete, the regeneration will deliver almost 1,000 new high-quality homes for sale and rent; a new community school campus; a new footbridge across the M8 motorway, creating a ‘street in the sky’ to connect Sighthill to the neighbouring city centre; and a new road bridge across the railway to link Sighthill and Port Dundas. 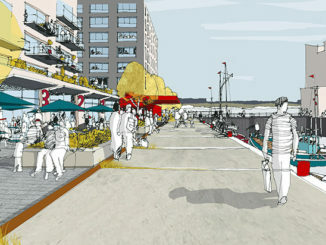 The scheme will create places aimed at fostering community interaction, both at a wider neighbourhood level and at an intimate street scale. 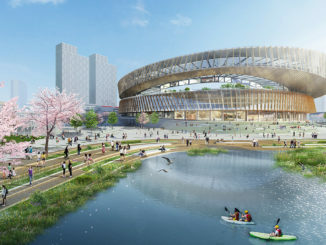 There will be opportunities for temporary meanwhile uses that can be adopted by the existing community throughout the phased construction.